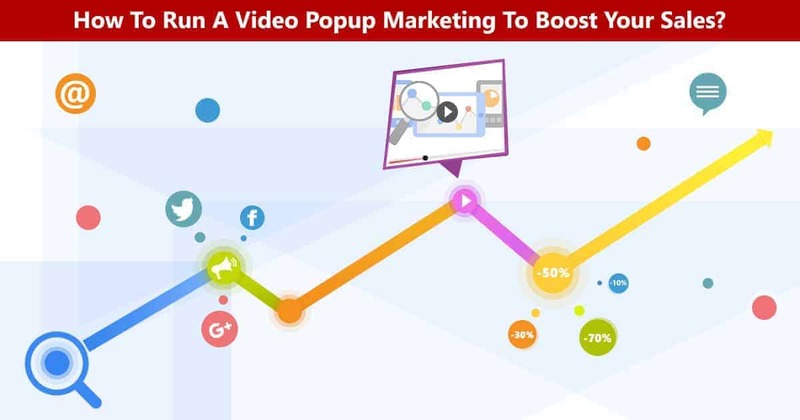 Video popups are a perfect way to display some advertisements on your site. 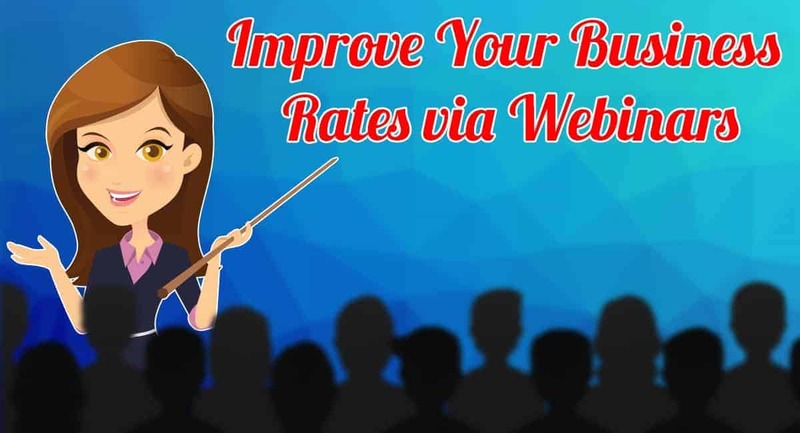 They may provide a guarantee that your site visitors will watch the ad. 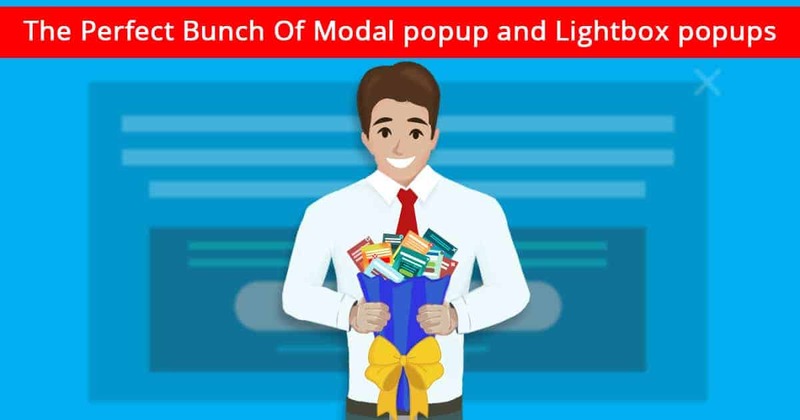 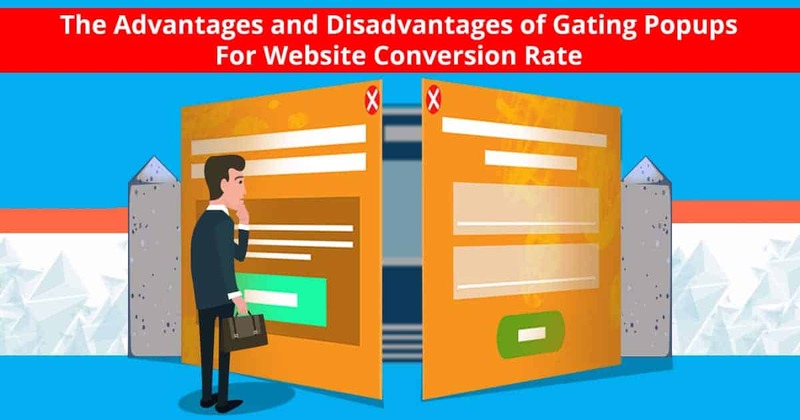 As the popup suddenly appears on the page, it attracts the visitors attention. 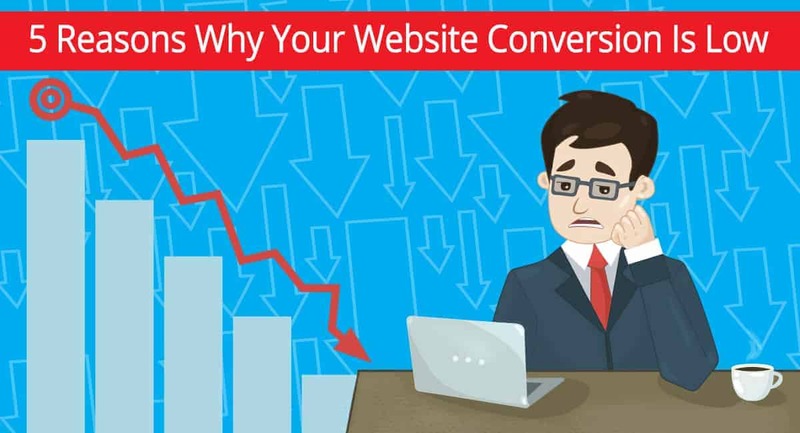 So, it’s more probable that your ad will work on point and a lot more visitors will view it. 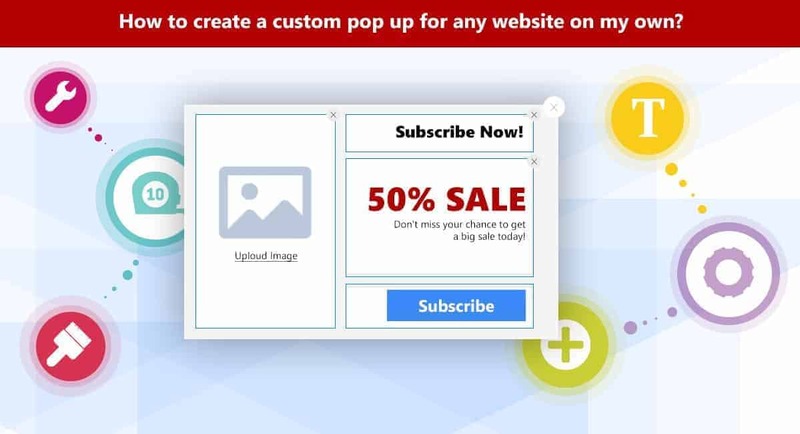 You can include some tutorial videos, or welcoming videos or just advertising in the popup. 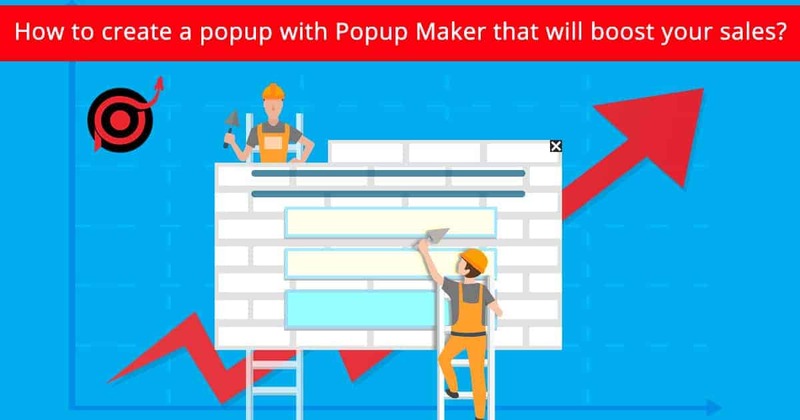 It’s easy to set up a Video popup with Popup Maker. 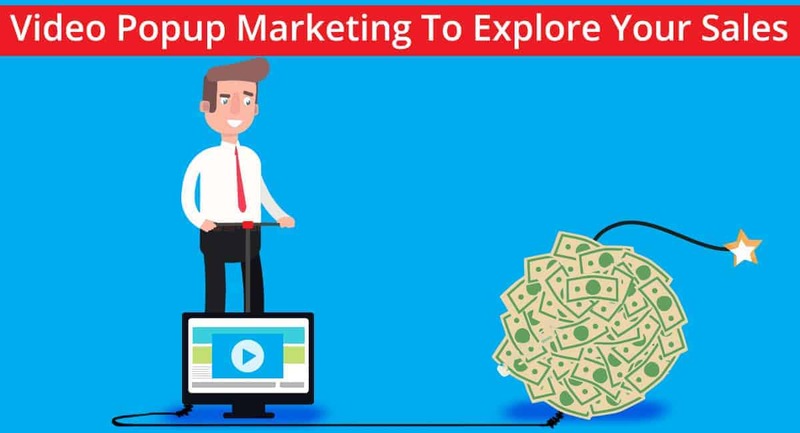 You only need to include the YouTube, Vimeo or Daily Motion format video links in the popup and set up the rest of the customizations.